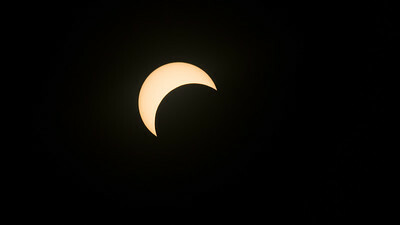 The main intent of the cruise was to view an annular solar eclipse on Feb 26, 2017. 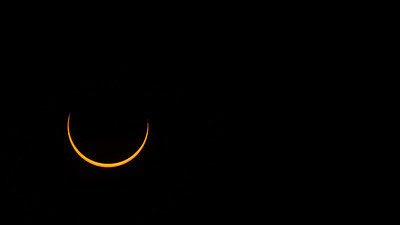 Sadly, there was a communications issue and the boat captain didn't understand where we needed to be, and when, so we missed the annular eclipse. 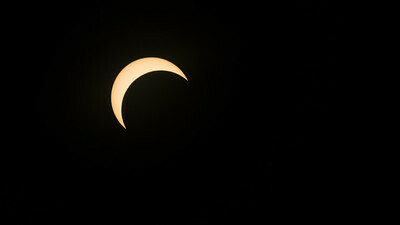 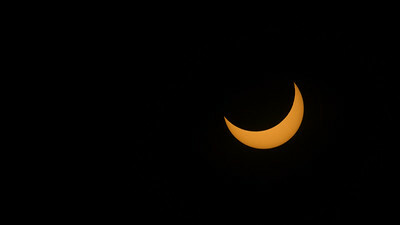 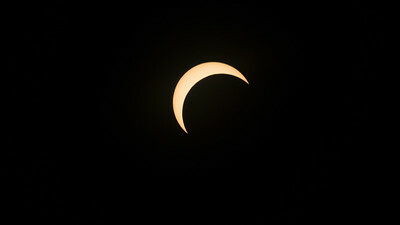 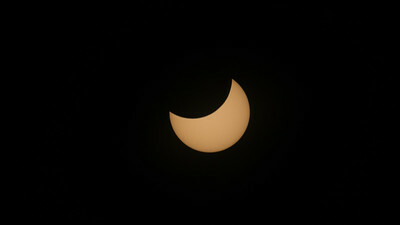 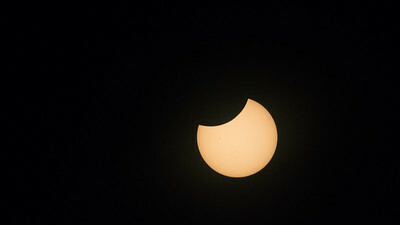 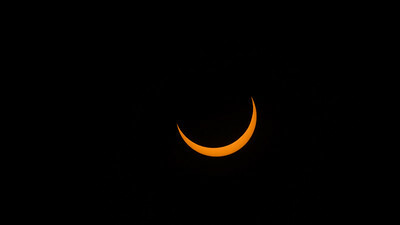 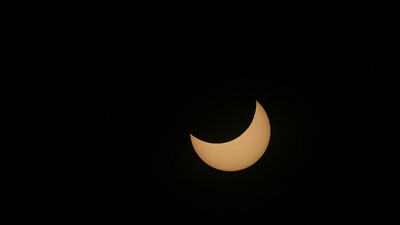 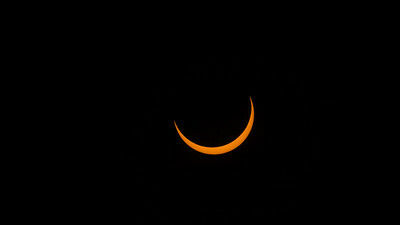 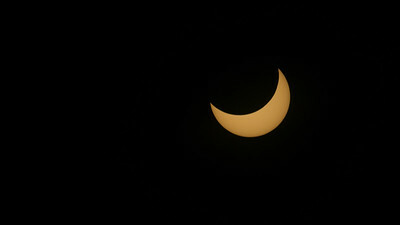 Still, we experienced a very deep partial eclipse, in beautiful, clear weather. 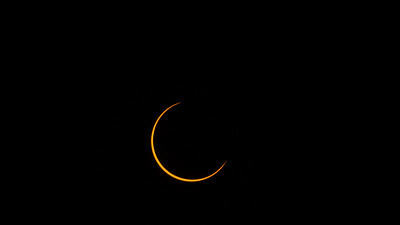 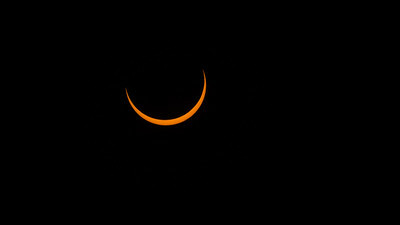 I photographed the eclipse with a Sony NEX-6, through a Tamron 500mm f8 mirror lens (nikon mount with sony adapter) and a mylar solar filter. 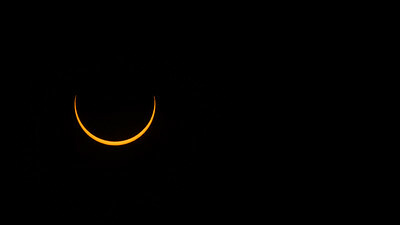 Worked great!